A How-To guide for managers of facilities and municipalities in need of Falconry-Based Pest Bird Abatement. Outlines how to hire a falconer, reasonable outcome expectations, costs, challenges, and how the service works. 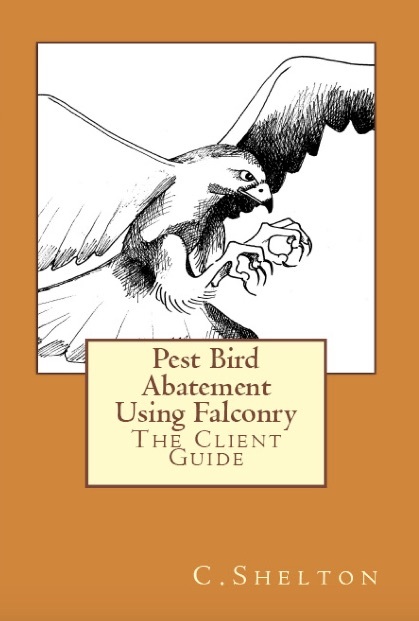 "This is a concise and down-to-earth guide for any business looking to use falconry-based pest bird abatement. It answers many of the common questions, and I now have an excellent resource guide for potential clients who call my business for help." 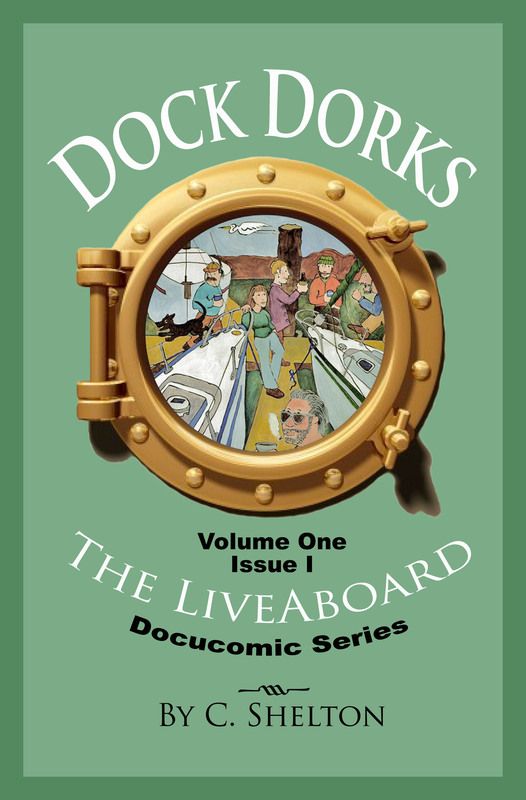 The first issue in The LiveAboard DocuComic series about a girl and her dog on a 30' sailboat. "I love Dock Dorks! C. Shell is on to something. 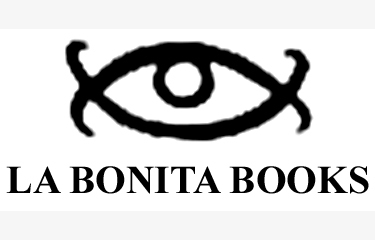 There's more cruising truth in these pages than in most mainstream mags. And there is something deliciously risky about her writing. I'm totally smitten!" The idea of crossing a canyon is one of frustration and wishful thinking. I'm over here and I want to be over there. How do I get over there? 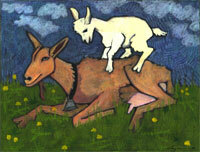 When I opened Canyon Crossing Gallery in 1996, I began to answer the question. Trust and Do. Step off the cliff and trust that a bridge will rise up to meet your feet, wings will sprout from your back and ropes will be thrown to you from people on the other side of the canyon. Since then my path has taken some fairly odd turns, all in pursuit of a creative mindset. Perhaps something in this collection of mediums and disciplines will inspire you to do the same for yourself. Thoughts on living in a floating shoebox and a journey down the California Coast.